FULL BAR. HAPPY HOUR DAILY! FAMILY OWNED AND OPERATED. Now celebrating 40 YEARS! 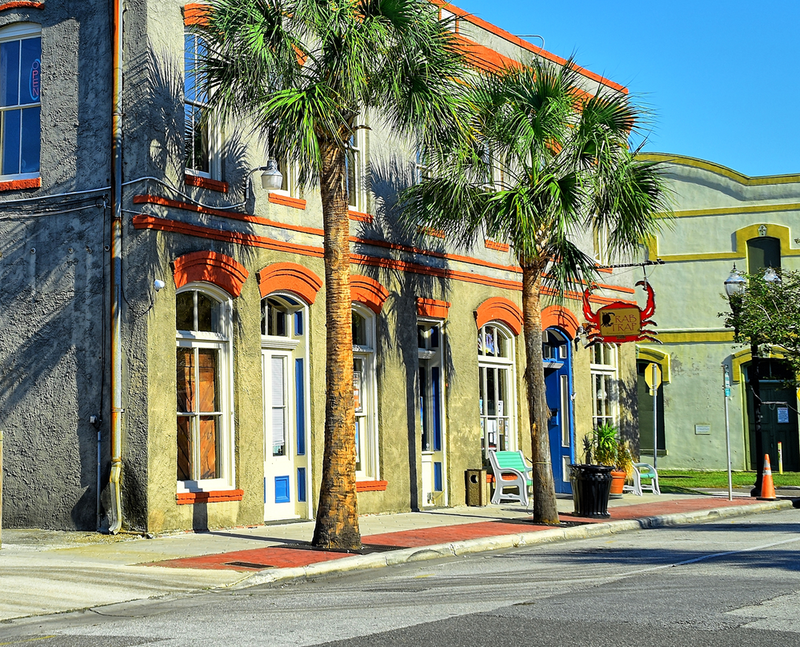 We are proud to offer fresh, local seafood and steaks to the Fernandina Beach, Florida community and her visitors. With the beauty of Amelia Island and our rich history, combined with our excellent food and great crew make for an unforgettable seafood dining experience! You are encouraged to visit us in Historic Downtown Fernandina Beach often and see what our kitchen has to offer. 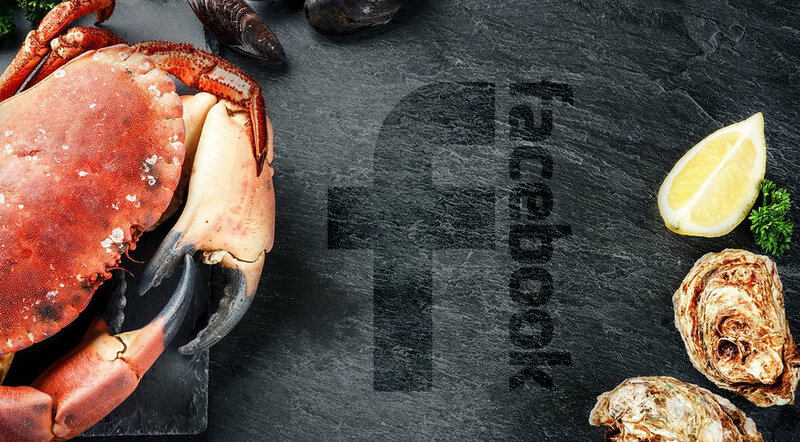 We strive to regularly update our menu offerings, while still keeping those seafood and steak staples you’ve come to know and love! as the last meal served."